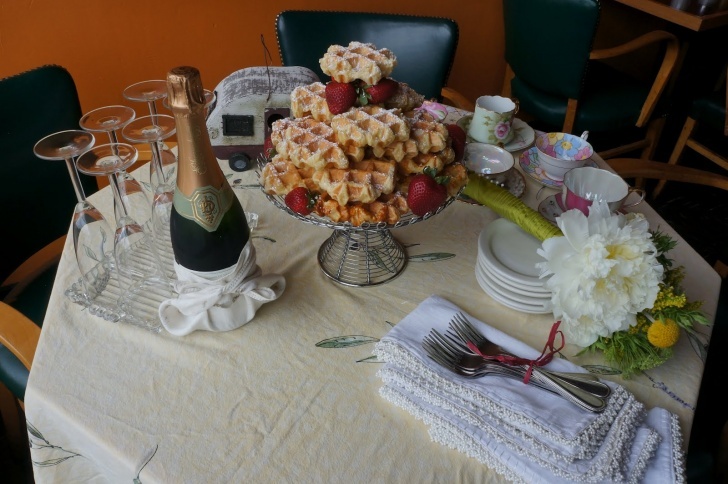 Waffles | 11 Cool Alternatives to a Traditional Wedding Cake! A good choice for a small wedding party. Waffles are crispy and delicious and therefore are a good alternative to a traditional cake.